QuickComet is a pretty interesting platform. 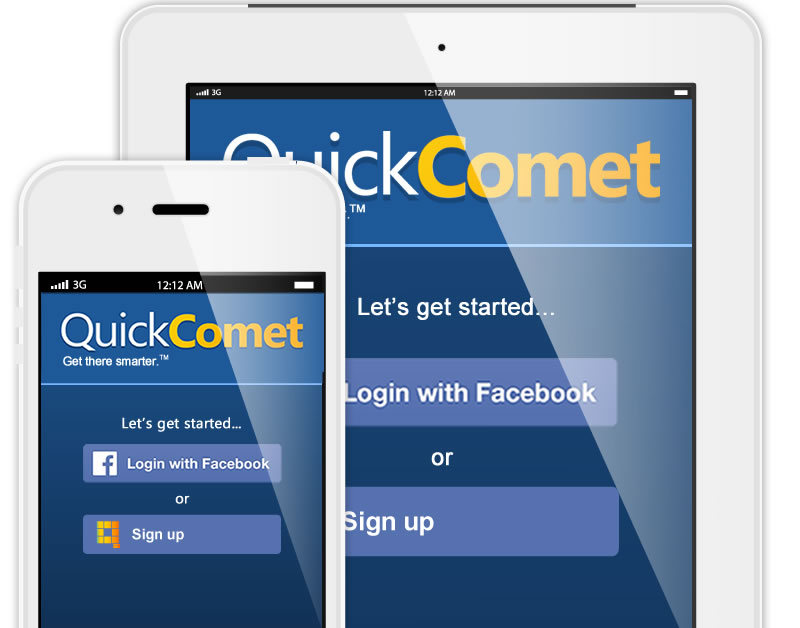 In a nutshell, QuickComet is an investment education platform/app with tons and tons of walkthroughs and tutorials. As we said in our One Spark preview on QuickComet, there are currently a ton of different investment platforms, but not many that are solely focused on education. 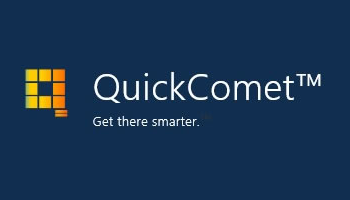 Enter QuickComet. Check out all of our One Spark 2014 coverage.